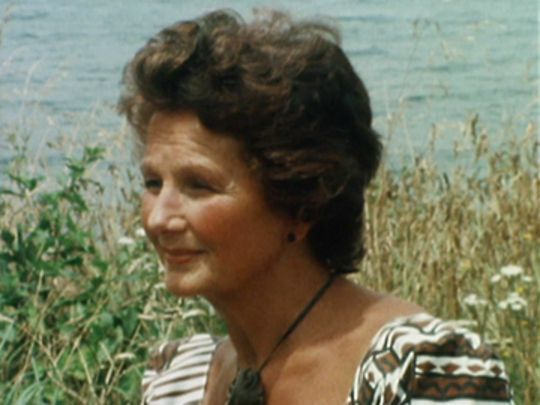 This long-running weekday series was aimed at Māori and Pacific Island viewers. 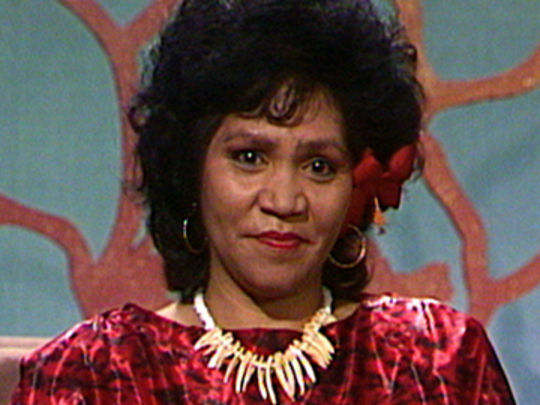 Presented by young Kiwi-Samoan Ramona Papali'i, the five-minute long show was broadcast during lunchtimes from 1980 to 1986. 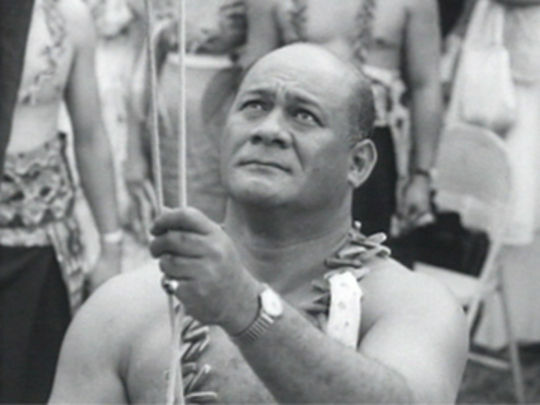 Papali'i, who had worked on earlier television show Pacific Viewpoint, was one of the only Pacific Islanders on-screen at the time. Donna Awatere Huata also made an appearance, instructing how children could be taught to read. 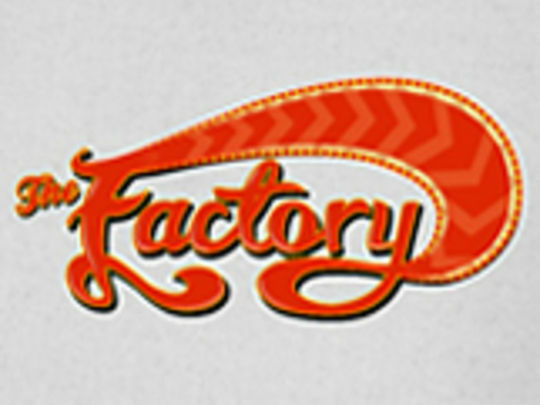 After See Here went off air, Pacific Island magazine show Tagata Pasifika began a multidecade run in 1987. In 2006 photographer Greg Semu was offered the first residency at indigenous museum Quai Branly in Paris. 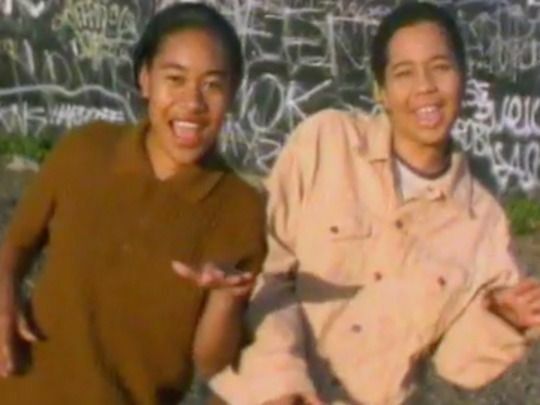 Just over a decade earlier his debut exhibition was on at Auckland Art Gallery — and he was making an award-nominated music video for the Sisters Underground, with veteran video director Kerry Brown. Set around Mangere Bridge, their clip exudes a palpable warmth, even if the lyrical references to MAC-10s and a hot and cruel June morning are nods to MC Hassanah’s Nigerian origins, rather than the South Auckland suburb. The song got to number six on the Kiwi charts. 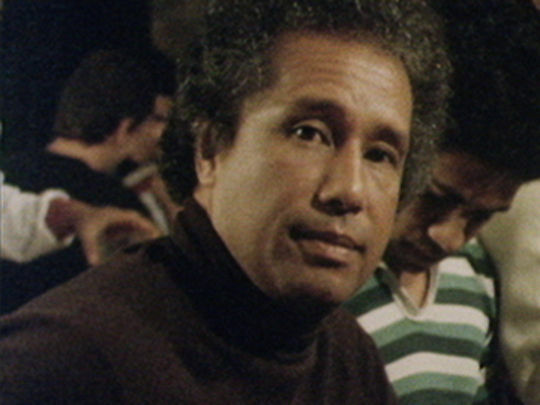 This 1982 Lookout documentary charts Samoan novelist and poet Albert Wendt’s personal view of Samoans in Auckland. 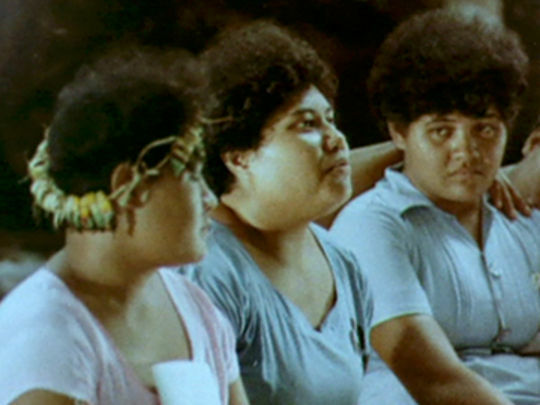 Set mainly in what was then predominantly Samoan Grey Lynn, Wendt looks at how New Zealand-born Samoans maintain the traditions of their homeland. He also examines the close ties between those in New Zealand and the wider ainga, or extended family, back home. The church’s role in the community is highlighted, along with sports. Wendt also addresses what he sees as the double edged sword of remittance: sending money back to islands. 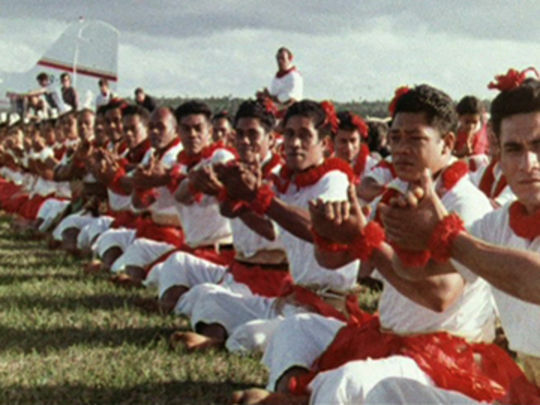 Tala Pasifika was a pioneering Pacific Island drama series; this episode is one of six films that screened on TV One in 1996. It's a haunting short film about a young girl named Ana (former Shortland Street star Jaime Passier Armstrong), who asks about a photo in a family album and gets an awkward brush off from her mum. When the family receives news of the tragic death of mum's sister Rose (Sela Brown), it's time for truth, and secrets from the past are revealed. 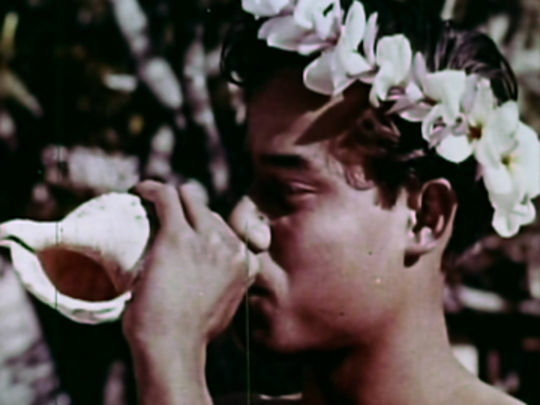 Tala Pasifika was a pioneering Pacific Island drama series. 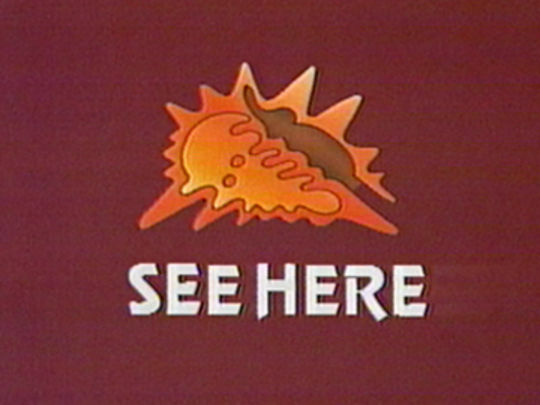 This episode was one of six films that screened on TV One in 1996. The short drama follows teenage school friends Siosi (Johnny La'ulu), Matt (Faifua Amiga) and John (Robert Luisi), who are awaiting their School Certificate results. On the day he receives his grades, Siosi is beaten by his father (Ene Pataia). 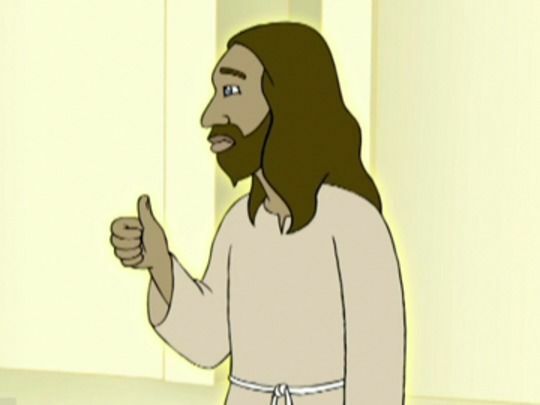 The following day, he discovers a tragedy has occurred within his circle of friends. This acts as a catalyst to resolve his own troubles at home. A Day in the Life won two awards at Canadian indigenous festival Dreamspeakers. 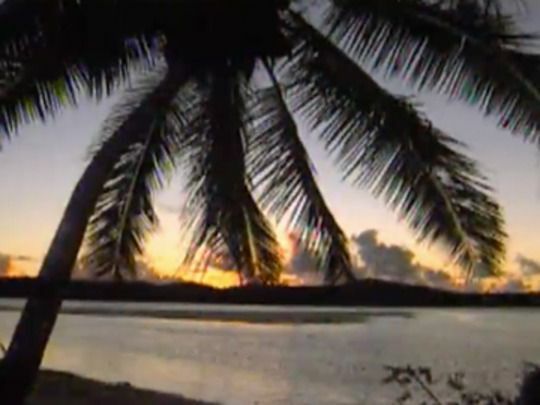 In this 2010 Tagata Pasifika story, reporter Adrian Stevanon follows efforts by a group of PI mariners to preserve the traditions and skills of the great Polynesian voyagers — as an armada of canoes from the Cook Islands, Tahiti, Fiji and Aotearoa takes to the seas of Te Moananui a Kiwa (the Pacific Ocean). Stevanon has zero sailing hours when he joins the Pan-Pacific crew of Hine Moana in the Cook Islands, en route to Samoa. Unsure “if this city boy can handle the high seas”, he takes time to find his sea legs, but eventually gets on the foi (tiller) and into ‘vaka mode’. Taufa'ahau Tupou IV was crowned King of Tonga on his 49th birthday. This NFU film covers the lead up to and the entire ceremony on 4 July 1967. It was the first coronation in the island kingdom since Tupou’s mother, Queen Sālote, in 1918. 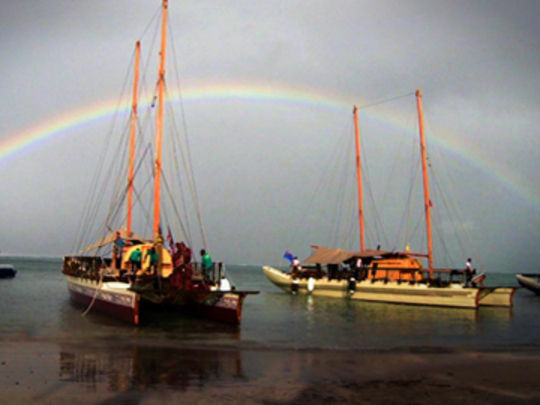 Tongans from the outer islands had been arriving in the capital Nuku'alofa for a month. Dignitaries included the Duke and Duchess of Kent and New Zealand’s Prime Minister Keith Holyoake, plus opposition leader Norman Kirk. Director Derek Wright covers the ceremony with decorum, reflecting the dignity of the occasion. 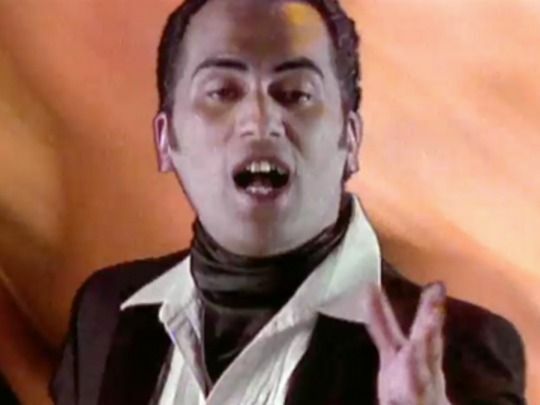 After a first video was rejected, this version directed by Lee Baker was finished just as ‘How Bizarre’ went to number one in NZ. However, it did play its part internationally as the song became a huge worldwide hit. 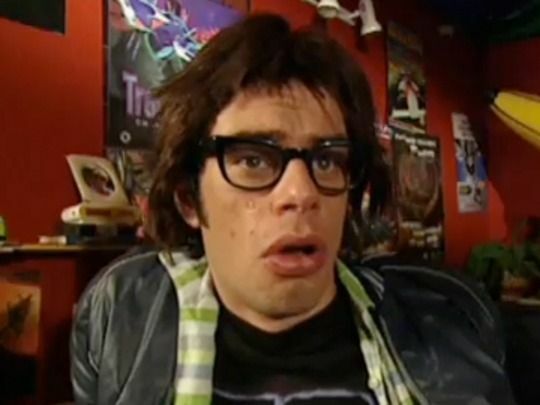 Shot on a soundstage in Ponsonby and at Ellerslie Racecourse for a budget of $7,000, it was shown on US networks 14,986 times in 1997 and 1998. Pauly Fuemana shares the limelight with Sina Siapia, and a Filipino named Hill, who was enlisted after turning up to help out with the shoot – and became something of a celebrity in his homeland as a result. Tusi Tamasese’s first feature tells the story of a taro farmer (real life farmer Fa’afiaula Sagote) who finds the courage to stand tall for his family and culture, and stand up to sceptical villagers. 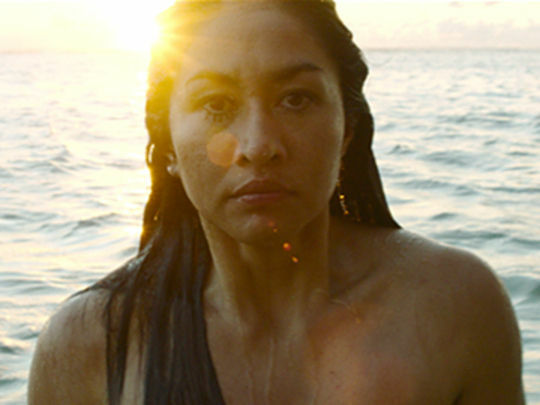 Variety called it “compelling drama”. Though previous films (eg. Flying Fox on a Freedom Tree) have told stories inspired by Samoan writers, The Orator is the first feature written and directed by a Samoan, and the first filmed in Samoan. In its debut at the prestigious Venice Film Festival it won a special jury mention in the Orizzonti (New Horizons) section. Tokelau is a New Zealand territory, spanning three small South Pacific atolls. 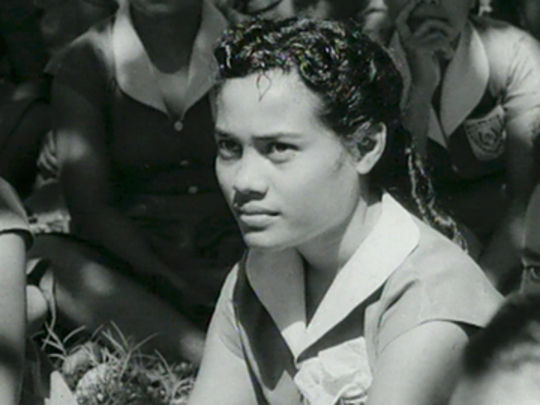 In the 1960s the New Zealand Government expressed concern about overpopulation, and instigated the Tokelau Islands Resettlement Scheme. 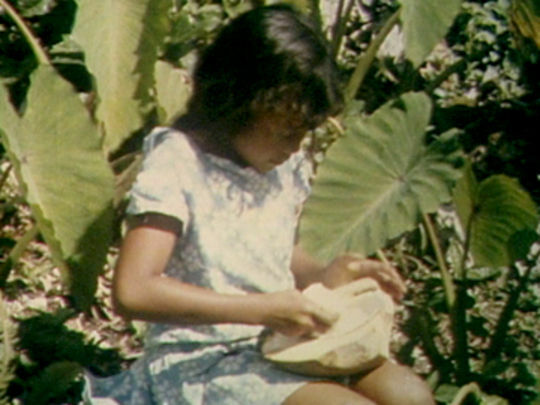 This National Film Unit documentary surveys Tokelau society and culture from a New Zealand perspective, and follows the journey of a group of Tokelauans who chose to migrate to Aotearoa (where they adapt to telephones and horses near Te Puke). 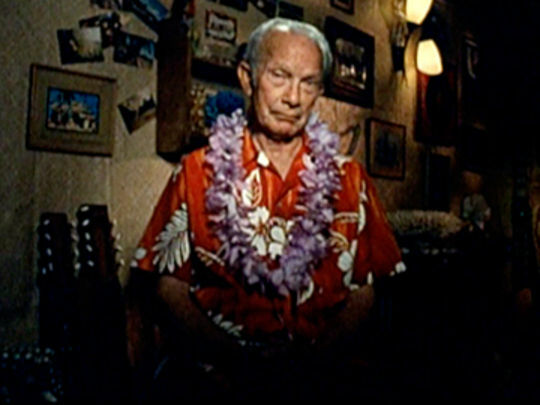 It was one of three NFU documentaries directed by Derek Wright on Pacific Island subjects. 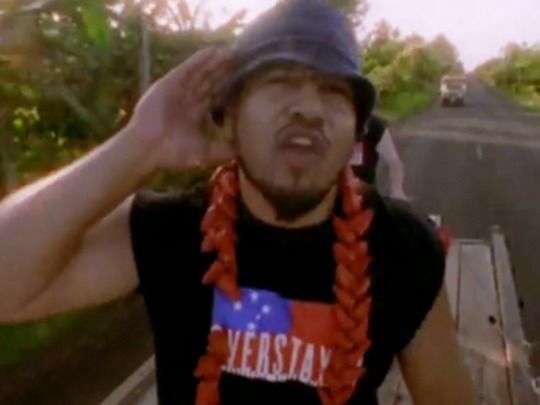 Overhearing his crush say she only likes “real island guys” is all it takes to get Adam (Neil Amituanai, in his big screen debut) packing his bags for Samoa, in this comedy by Stallone Vaiaoga-Ioasa (TV's Fresh). 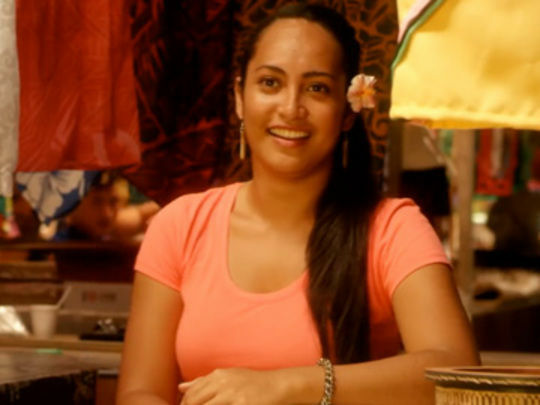 Shot largely in Samoa over two weeks, the self-funded film co-stars Samoan locals Vito Vito and Fesuiai Viliamu as Adam’s cousins, teaching him the basics of island life. 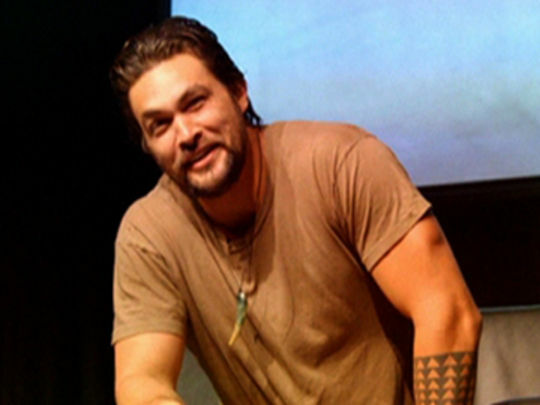 Three Wise Cousins reached number eight at the NZ box office in its opening weekend, and continued to win solid audiences, despite minimal publicity. Stuff critic James Croot called it "colourful and charming". 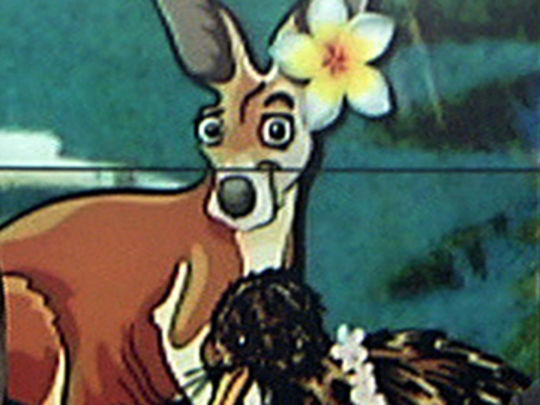 The 60s and 70s saw an influx of Pacific Island migrants to New Zealand. 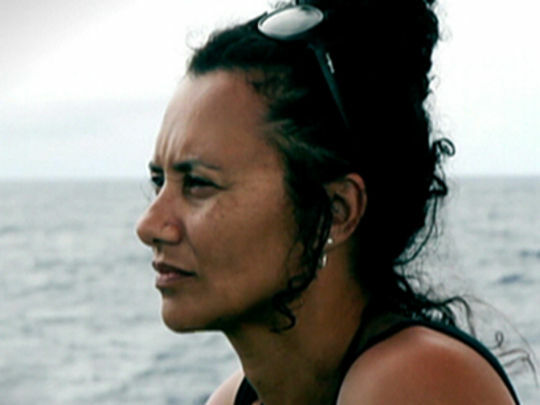 This 2015 Tagata Pasifika special looks at the children and grandchildren of those adventurers, who are part of a “second migration” — from Aotearoa to Australia. Reporter Sandra Kailahi talks to families about the reasons why they made “the jump” (education, jobs, opportunity, “a better life than what I had in South Auckland”); the challenges they faced (contract work, floods, racism); the trade-offs (lack of community and culture) — and why some chose to come back ‘home’ to New Zealand.